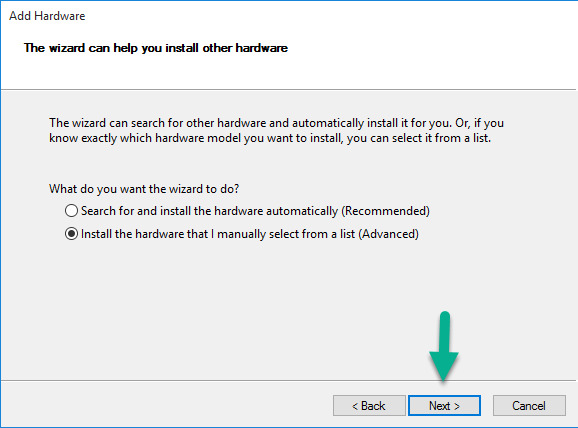 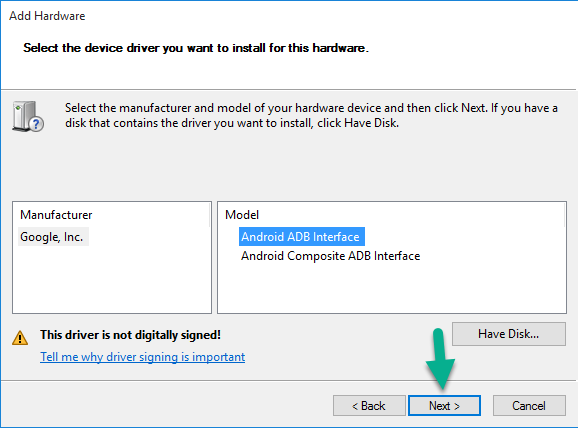 Download ASUS ZenFone Go (Z00VD) USB Drivers to your computer to help you connect your Android smartphones, tablets and feature phones to computer. 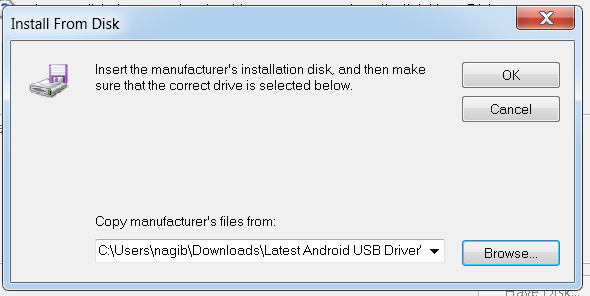 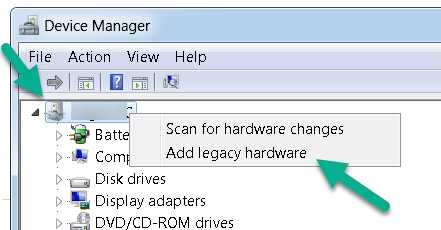 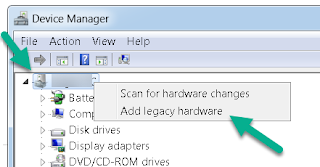 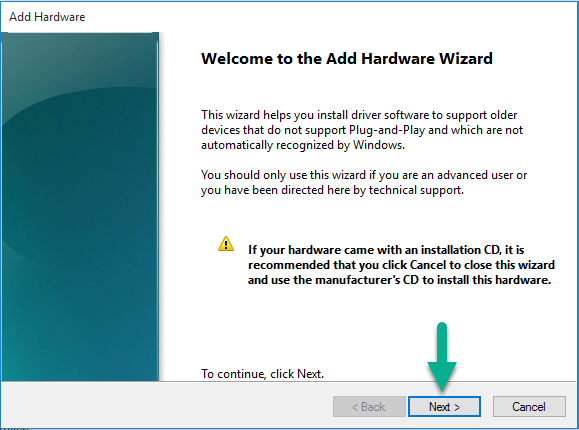 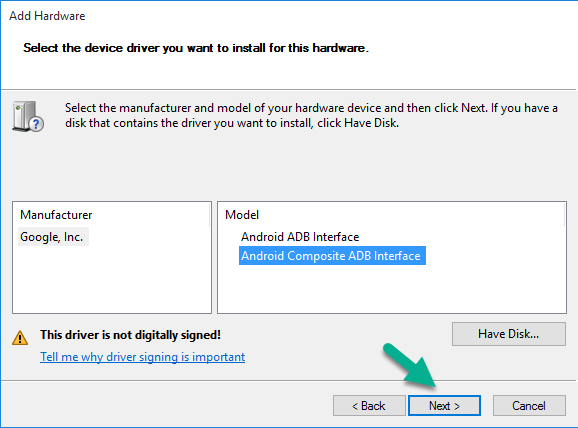 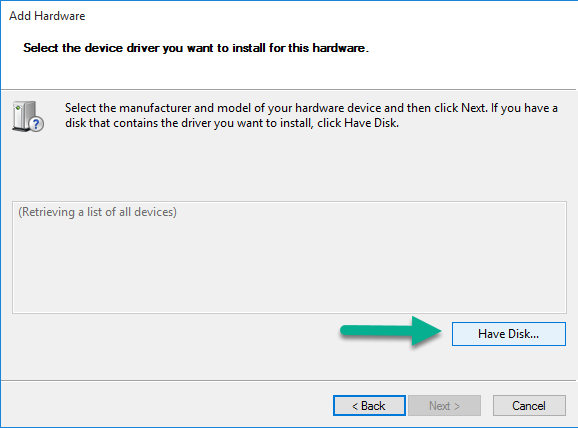 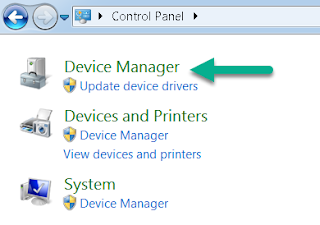 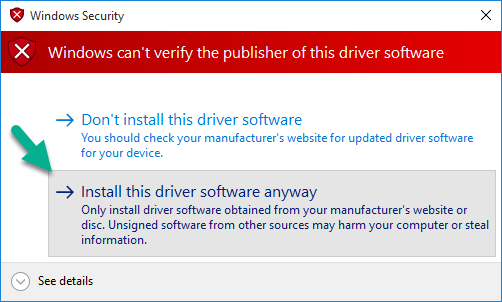 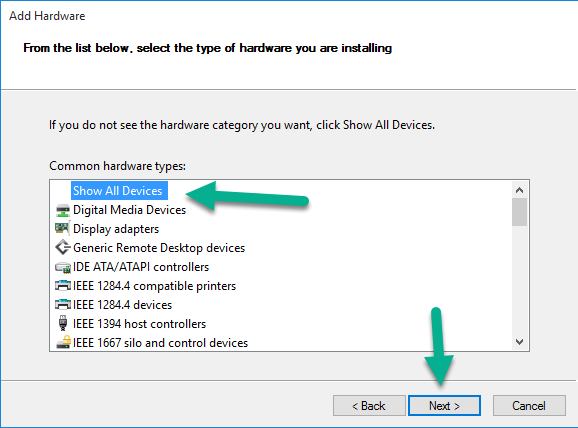 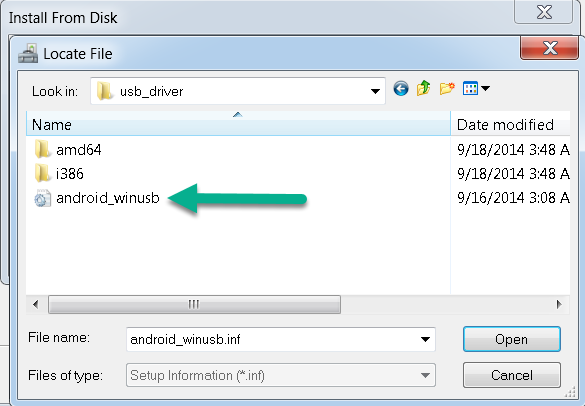 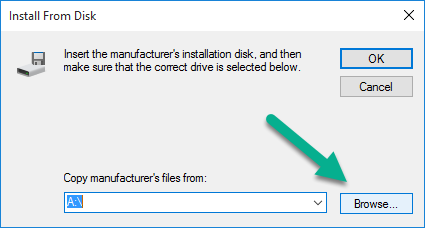 Read more to learn installing the USB Drivers to your Android devices. 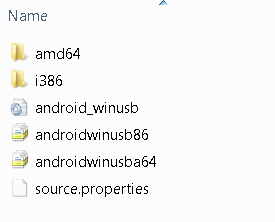 Android stock ROM. 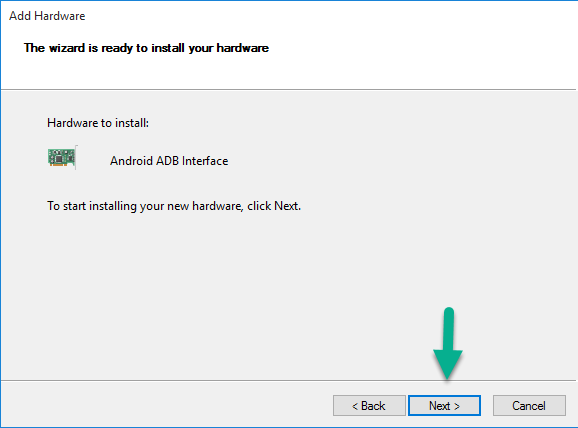 In case your device’s experiencing technical problems such as soft-bricked and bootloop then you can download ASUS ZenFone Go (Z00VD) stock ROM firmware.